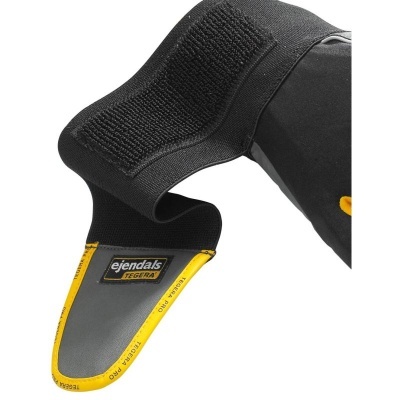 Designed for use in several light to medium risk environments, the Ejendals Tegera 9195 Wrist Supporting Fine Assembly Gloves are made from durable, synthetic-free leather that offers both protection and comfort for your hands. 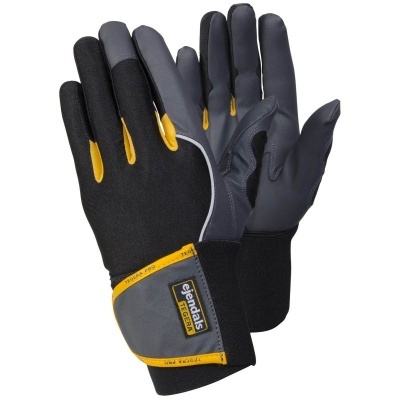 As fine assembly and precision handling tasks often put particular strain on your wrists, these Fine Assembly Gloves feature a special ergonomic design that provides full support for the wrists as well. The 9195 Wrist Supporting Fine Assembly Gloves are designated Category II gloves, which makes them suitable for most intermediate risks. Gloves are placed in this category when the risk in not irreversible or minimal. The Tegera 9195 Wrist Supporting Fine Assembly Gloves are available in seven sizes that should suit the hands of most users. Please measure the circumference of your hand around the knuckles (excluding the thumb) with your hand open and your fingers together, and the length of your hand from the tip of your middle finger to your wrist.